Find competitive quotes on outdoor advertising in Encinitas! Encinitas, known for its family-friendly April Street Fair, is a model location for outdoor advertising. 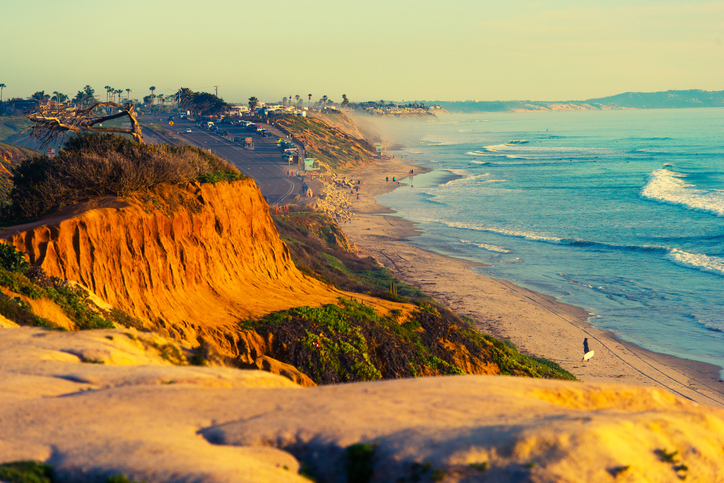 Home to the renowned San Diego Botanic Garden, Encinitas serves up amazing ad spaces near Encinitas Ranch Town Center, Encinitas Village Shopping Center and Moonlight Plaza Shopping Center. Additionally, consider the West Village Shopping Center, historic La Paloma Theater and other popular traffic hubs to create your most effective campaign yet. BillboardsIn wants to help you creatively build your unique campaign with transit, street furniture and billboard advertising. Select one of the ad formats below to find out more. Or, begin by browsing BillboardsIn’s massive database of out-of-home advertising options.